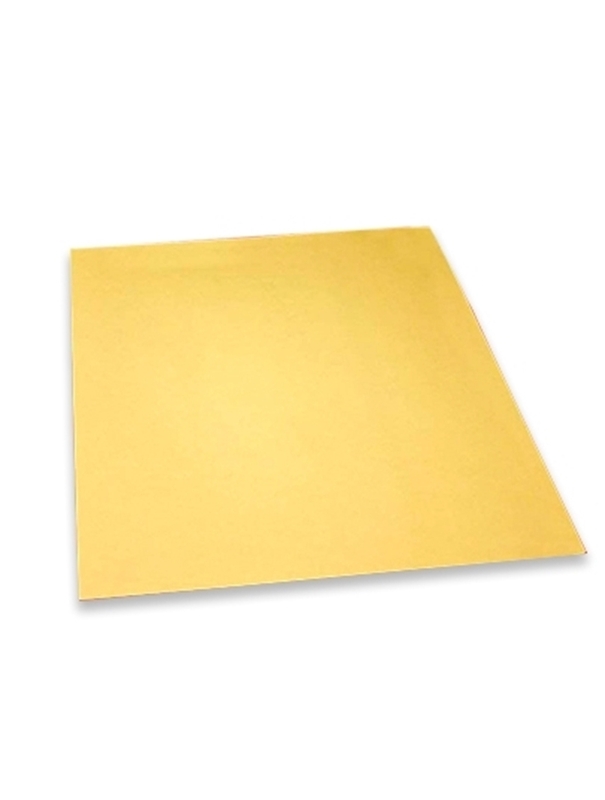 Silicone-coated for multiple use, kraft paper cover sheets protect transfer films from the heat of the upper platen while leaving your transfer with a smooth matte finish. Not intended for sublimation. Sold in packs of 25. Additional Information Protect your transfers while leaving a smooth finish with Kraft Paper.